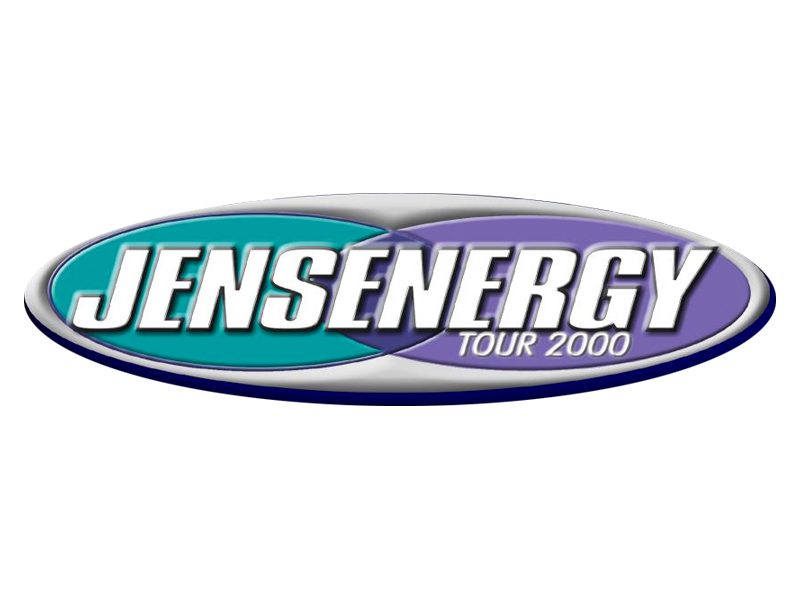 BT and Hooverphonic have just signed on to headline the premier JENSENERGY tour, an electronica outing sponsored by JENSEN, the car and home audio manufacturer, slated to kick off on September 28 in Austin, Texas. BT, the composer-producer-performer also known as Brian Transeau, will front a six-piece live band during his headlining stint for the 31-date North American tour that will continue through a November 6 show in Vancouver, British Columbia. In July and August, Transeau took to the road to support his new album, “Movement In Still Life.” The solo trek was built around BT’s DJ and turntable skills, but even then, he was already looking forward to enlisting more personnel into a larger scale live production. Transeau plans to play keyboards and sing vocals for the tour, and his backing band will include Richard Fortus of Love Spit Love on guitar, Nate Morton on drums, Nicki Tedesco on bass, Tony Stewart on the turntables, and singer-actress Toddy Walters (“Orgazmo,” “South Park”) providing backing vocals. Touring aside, BT is also in the midst of scoring the film “Redline,” as well as writing the music for the game sequences in the remake of “Rollerball” (see “BT To Score, Appear In ‘Rollerball,’ ‘Redline’ Films”). Transeau will also appear in the latter film, which stars rapper L.L. Cool J.